Implants are increasing these days. It is gaining so much popularity for one reason. The success rate of the surgery is increasing day by day. 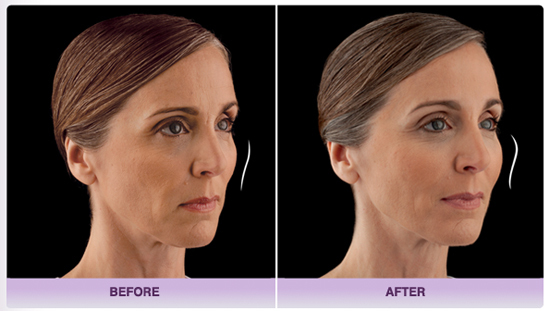 The facial change can be done by implantation in a three-dimensional view. So, the best result can be derived from the process. Some of the best facial implants are done for Maxillary/ Midface Deficiency. You can get the support for chin or even nose. Cases are there where the cheeks are implanted too. The thing is that the shape of the face is partially changed with the surgery, and that can cause depression for the patient at times. So, it is better to consult with a psychiatrist for the purpose. Implantation of the jaws is also common these days. In all the above cases, the process has been immensely successful. This is one of the reasons for the popularity of the surgery. In fact, the cost affiliated to the surgery came down with the popularity. So, it can be the best option for you, with minimized side effects. Inflammation of the jaws and the facial parts for the first few days of surgery is common. The facial part of human is having several nervous systems in it. Damage is also common from the surgery. You will find a slight numbness for that. There is nothing to worry for that. Just give a call to the surgeon and fix a date with him or her. The needful will be done, for your support. In the case of Maxillary/ Midface Deficiency, you will find the doctor to be pursuing camouflage. This will change the facial structure of yours totally, but there is nothing to worry. The facial structure that you will gain from it will be better in the sense of looks. It will flatter apparently, but that flattering is not permanent. You will find relief from the flattering within a week. So there is nothing to worry about it. You will find that the upper teeth or the upper jaw are bit uplifted. Since the two jaws are not adjusted, you will face issues, not only in the nose structure but in chewing and in other facial works, you will face several issues. The surgery that you will go through in the form of the implant will resolve the issue completely. You will find that the big looks of the chin are changed after the surgery. Your upper lip will not look smaller anymore. The best augmentation is that one, where implantation is done for the two cheeks and the paranasal. The facial change that you will find after the surgery is perfect, and you will like it definitely. Your previous look might be not good enough, still a change in the look is not easy to accept. So consult a psychiatrist for the issue.